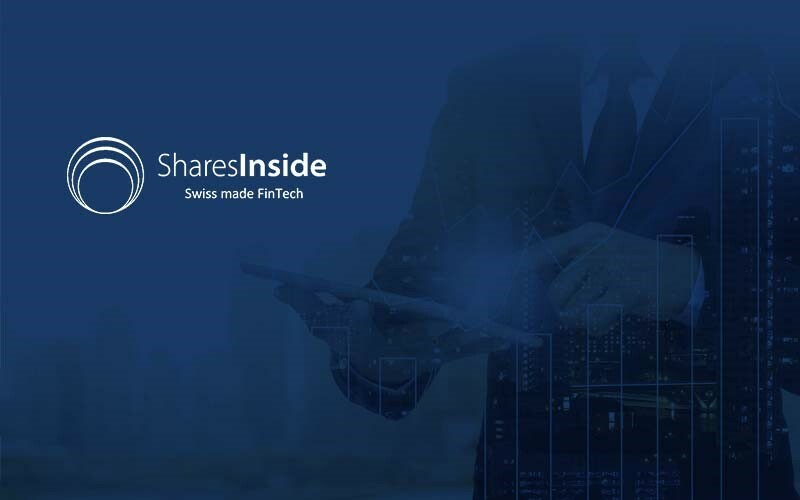 TechInAfrica – ShareInside is a standardized platform where you can find information about websites from many investors of public companies worldwide. On the platform, you will get factual and trusty information so that you do not have to worry whether it is fake or not. It is guaranteed politically unbiased and reliable, thus, if you are investing in the financial market, this app is for you. Even more, it allows you to customize watchlist, subscribe to alerts, make a research on new investments, as well as follow the company you desire. You can get news about the investment companies you subscribe to and there is no charge applied. It is totally free to use the app. You will get reliable news and updates from the companies you subscribe to themselves that will affect your shares, stocks, and investment. Moreover, you are able to not only read company profiles but also other useful information. Additionally, if there are meetings attended by shareholders, you can see when and where the location is. Because there is a lot of investment companies that use the app, it is almost impossible to check all of them out. Therefore, you can customize your own newsfeed and alerts by following companies you want to get information about. ShareInside app has users from over 80 countries that consists of more than 200 companies. In order to facilitate its users to get information about companies they are following, the app helps to break down the native languages used in the companies’ news and updates into English. Not only general news and updates, but you can also get information about the current stock prices and historical data such as annual reports within 5 years period. Among the other advantages of using ShareInside, it offers a convenient experience. You can easily navigate it as it is also very user-friendly. Moreover, it is a simple and seamless app.